with client’s programs, policies and procedures to surpass client goals and objectives set for MKAPR. The MKAPR management team holds itself accountable for implementing these plans and defining project expectations with all sub-contractors. 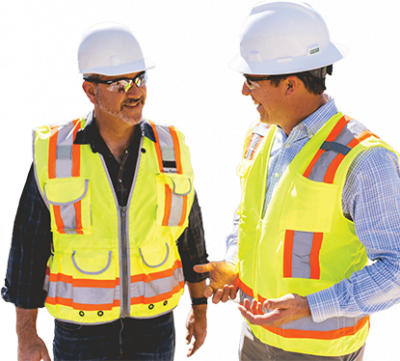 Pre-task assessments, safety planning, behavior based observation process and regular field monitoring and reporting are all routine expectations with Peak. Frequent safety training and awareness is built in our culture! We believe that a commitment over time gives permanent value to our activities with local residents and the community we work in and around with. We will devote human and financial resources to assistance policy, focusing on education, economic empowerment and development, as well as the development of economic and social infrastructure. 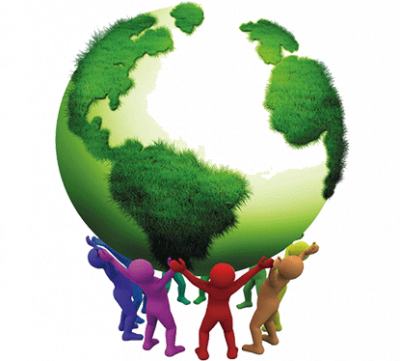 Corporate Social Responsibility is a concept by which we integrate the interests of society into our development plans, by accepting responsibility for the impact of our activities on stakeholders and on the environment, in an effort to improve the quality of life for our employees and their families as well as the local community and society at large. By implementing this concept, we want to become a company that demonstrates a commitment to its stakeholders through socially responsible business practices and transparent operations. MKAPR will develop active and sustainable Corporate Social Responsibility programs based on social justice and mutual respect, in an effort to assist people in improving their quality of life. The implementation of our Community Social Responsibility program is an integral part of our policies, development plans and budgets for every project that we take on.